First Ever Build. Gaming and Video Editing Rig. 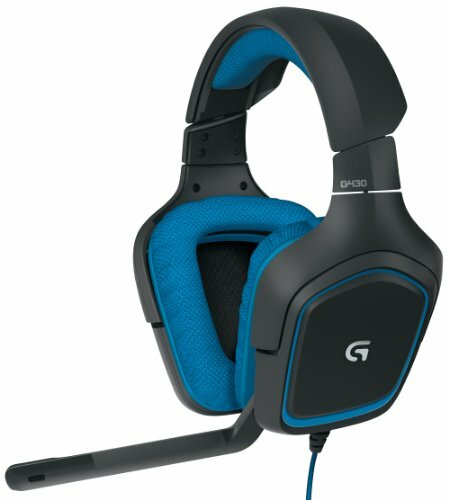 Have always been gaming on budget laptops and it's time for something more. Mainly focused on buying parts that I wouldn't have to upgrade/replace for quite some time and that were on sale. No real budget but tried to keep everything inside the case under $2k. Very satisfied with the computer. Blasts through many high end games at max settings 1440p 144 Hz. Some of the pictures are kinda old so I don't have my newest parts shown like my monitor and mouse. Works fantastic. Powers through when I need it most when video editing and haven't noticed any hiccups. Overclocked to 4.6 GHz and I still probably have a good about of headroom if I want to push it farther. Keeps the overclocked CPU very chill at max load. Really liking the RGB LED that lights up the logo. Very easy to turn off the LED at night too. Plenty of memory. Was concerned 16 GB wouldn't be enough for video editing but my video editor only really gets up to around 10-12 GB unless I purposely try to make it use up all the ram. If the ram size becomes an issue, these sticks regularly go on sale. A big plus is the white LEDs under the heat sink. 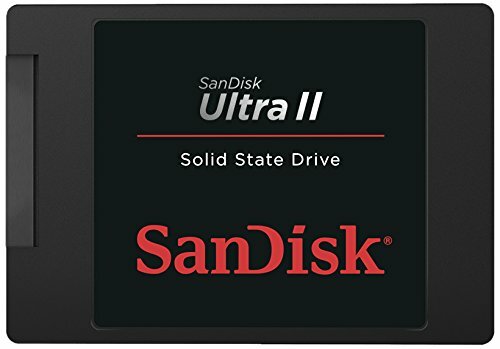 Lots of SSD storage for really cheap. Don't need a loud HDD making noise in a quiet computer. Powers through any game at max settings but runs a little hotter than I would like. At max load routinely gets up to 85 C and stays above 80 C. Thinking about getting a liquid cooler for it. Beautiful case. Really quiet. The shroud around the power supply helps keep cables looking nice. Hard drive bays are removable and I put a radiator in that space. Lots of room to work with. Plenty of power and not a bad price. Have the occasional power flicker at my house and haven't noticed any adverse affects to my computer; power supply seems to handle those just fine. Bought this monitor through Amazon Warehouse. Only issue was a couple scratches on the back of the monitor so I got it $200 off. Don't really care about the scratches since I never really look at the back of the monitor. Fantastic keyboard. Bought mine with red switches and love them. Keys are easy to press and not very loud. 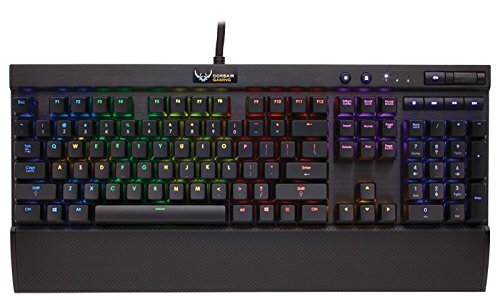 Can easily set up color configurations for the keys using the corsair software. Great mouse, although a little expensive. Really cool looking mouse that is just the right size. I put all the weights in since I prefer a heavier mouse. My favorite feature is the scroll wheel that can be changed to free wheel or regular with a quick button press. Beautiful set u! How did you get the ssd for such a low price? I was watching sales like a hawk for about a month and managed to snag it for a great deal. edit: If I remember correctly, I used a newegg promo code that brought it down quite a bit. Got them a few years ago for $25. I really love the sound quality especially for the price I paid for them. Although sometimes it rattles at loud bass. WOW!!! That work station is so pretty, I wouldn't be able to concentrate. I'd be staring at those lovely colours. Love the speakers. When I was looking for RAM I had no idea that some of them came with LED. I wish G Skill had some bling for their RAM. Damn!!! That's what I like to see, out with the mechanical drives, even for mass storage. That's what I'm doing. Also I'm diggin those idle temps! They don't make sense to me though. My ambient air temp is around 70 F but my CPU is reading 60 F. Do you have any idea why this is? Because inside the case you have fans flowing cool air throughout, as well as a liquid cooler making your cpu even cooler! Just like if it was 70F in your room and you had a fan blowing on you, it might feel cooler than that to you, because the fans are cooling you off! What's the name of that desk man? Sorry for the late reply, don't get on pcpartpicker that much anymore since I built my computer. To answer your question, I bought this table from walmart for $25. It holds up really well, kinda surprised actually. I bought it since I'm still moving around quite a bit and wanted something light and compact with a lot of room and this fit my needs. Nicely done! I sure do love looking at awesome H440 builds! Great price shopping, and great looking build! Sorry for the late reply, don't get on pcpartpicker that much anymore since I built my computer. To answer your question, when I first put in the memory and booted up the pc the motherboard set the clock speed to around 1200 MHz or so, really low. I then ran the motherboard's automatic overclocking and it set the speed to 3505 MHz so I left it there. It is overclocked a bit from the stock 3000 MHz.